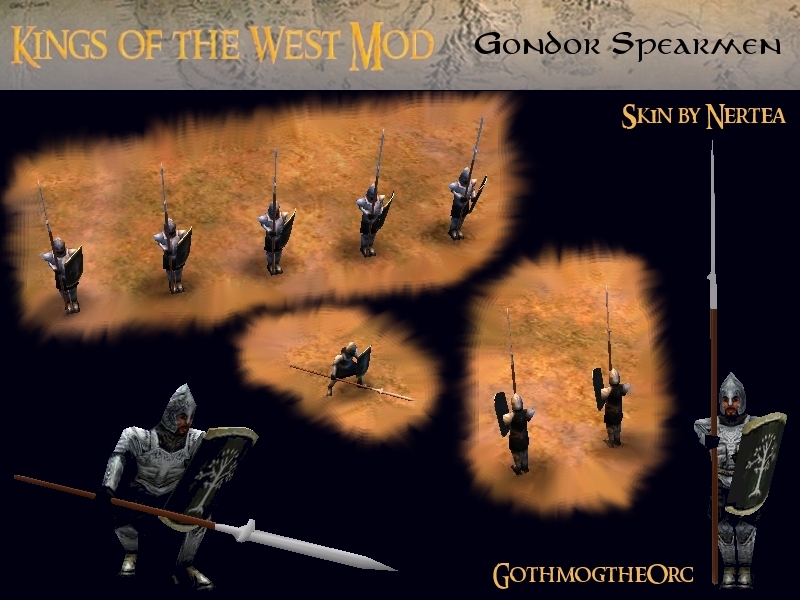 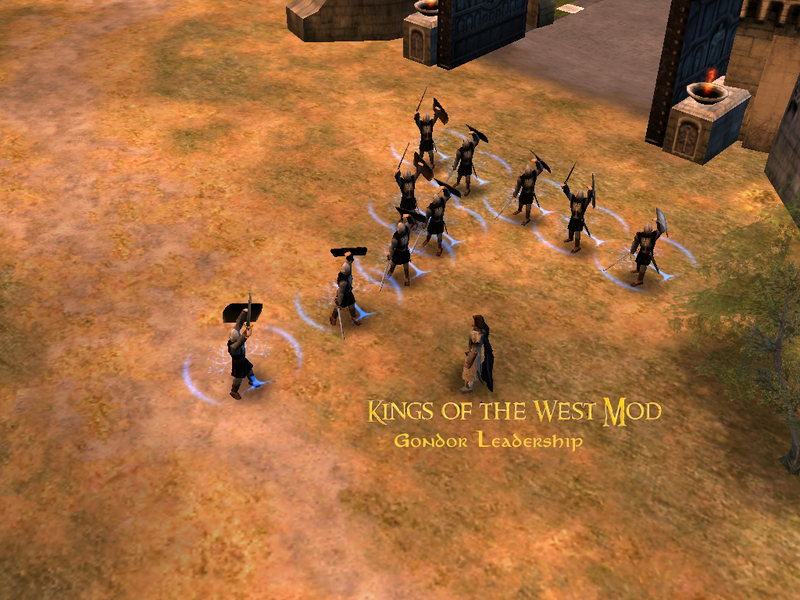 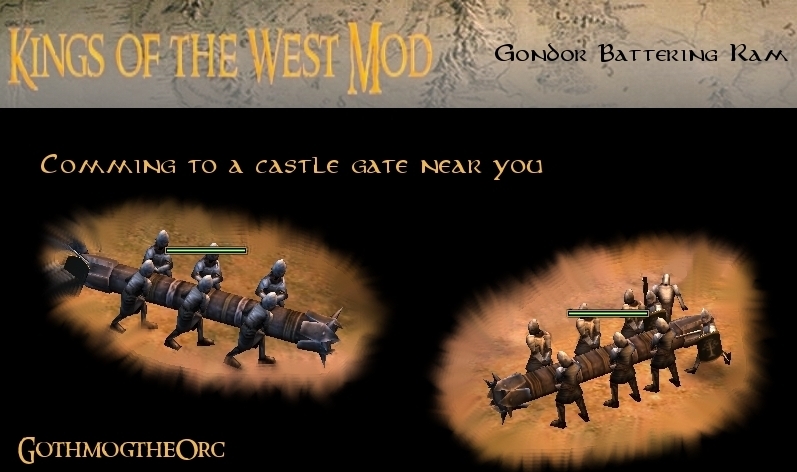 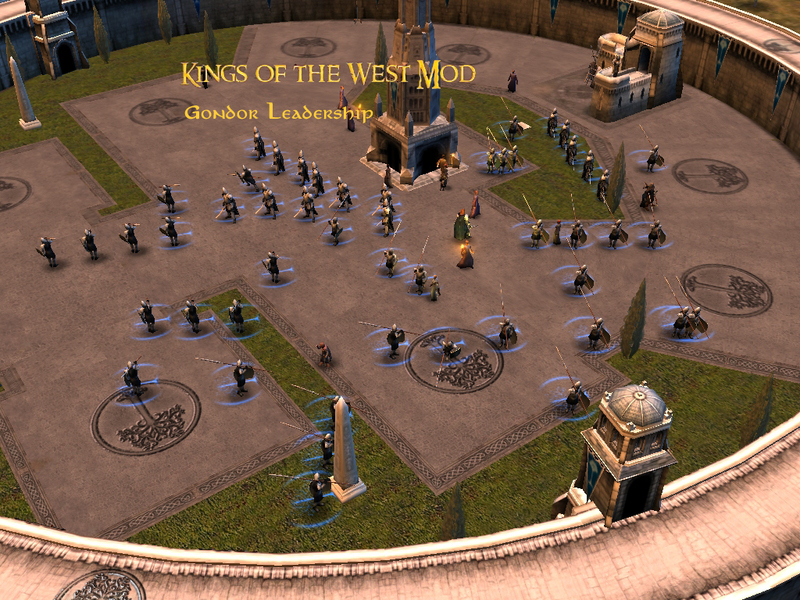 Gondor Strategy is to use a large force of Infantry supported by a smaller force of archers and a very small group of Knights that are used to trample the enemy, to sortie from a sieged castle, and to quickly reinforce areas under attack. 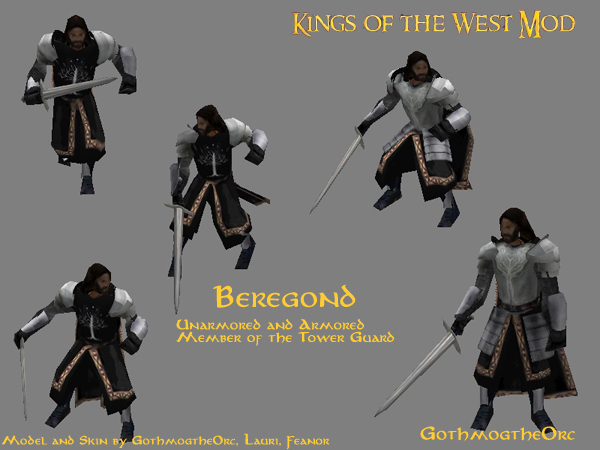 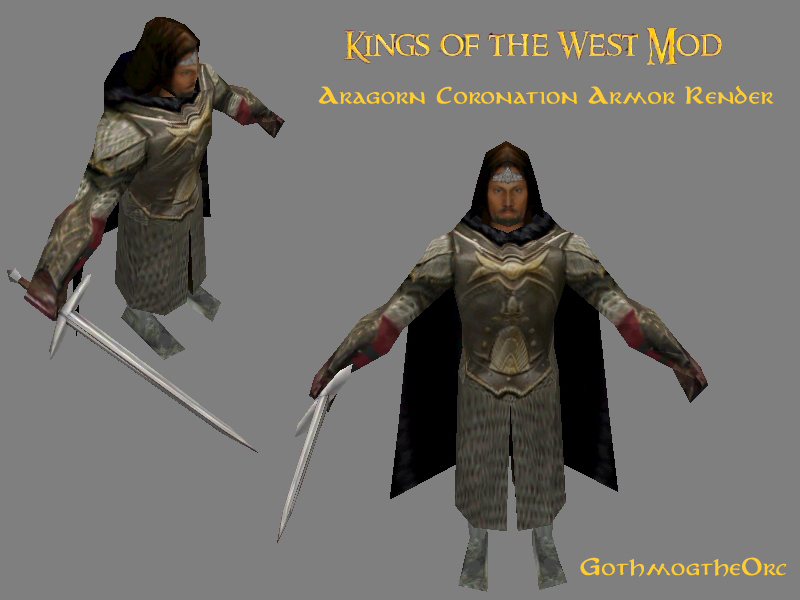 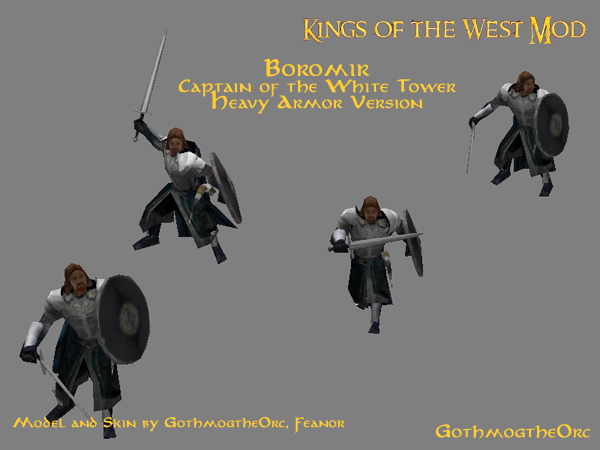 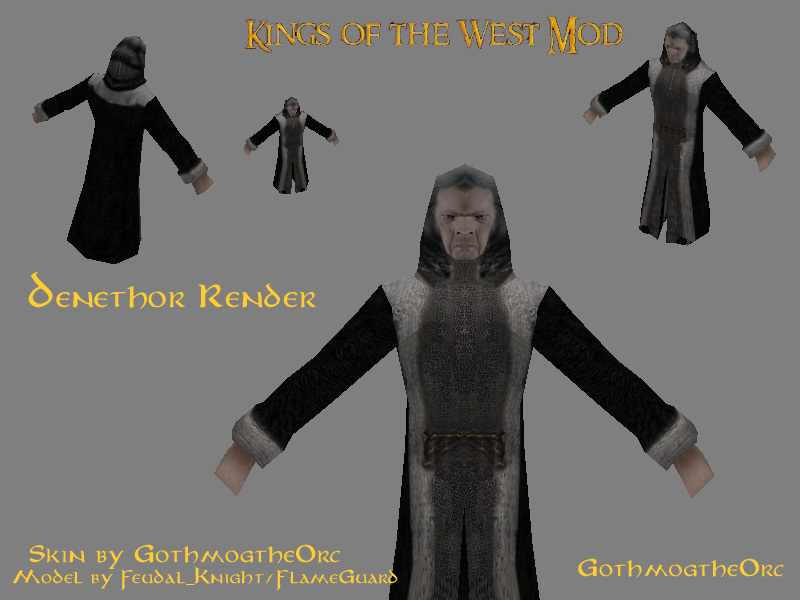 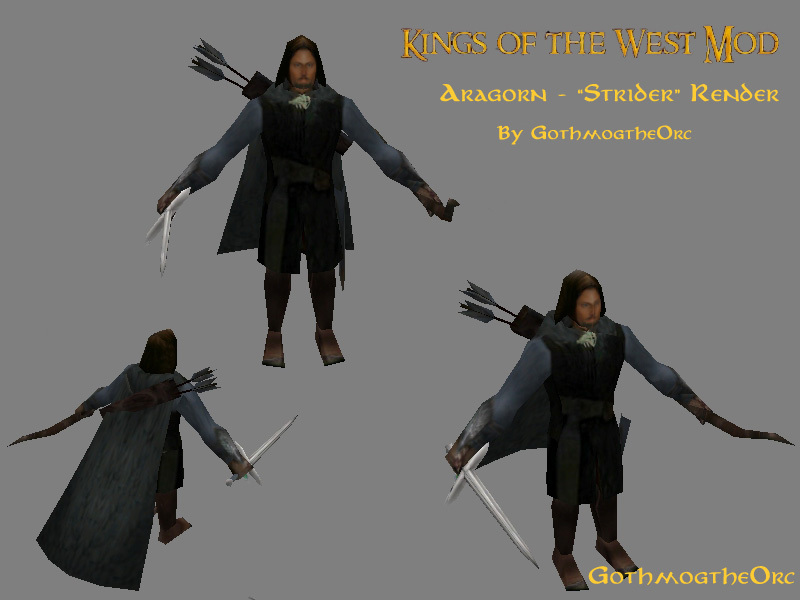 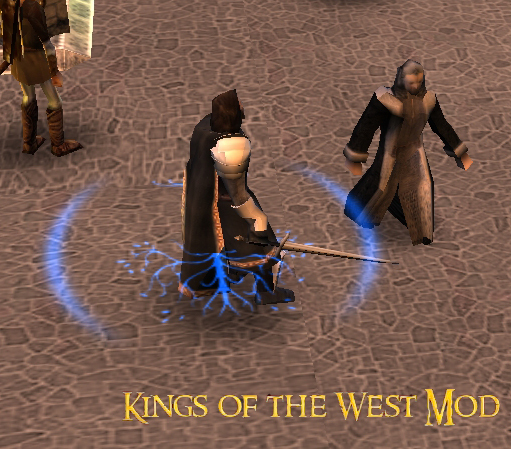 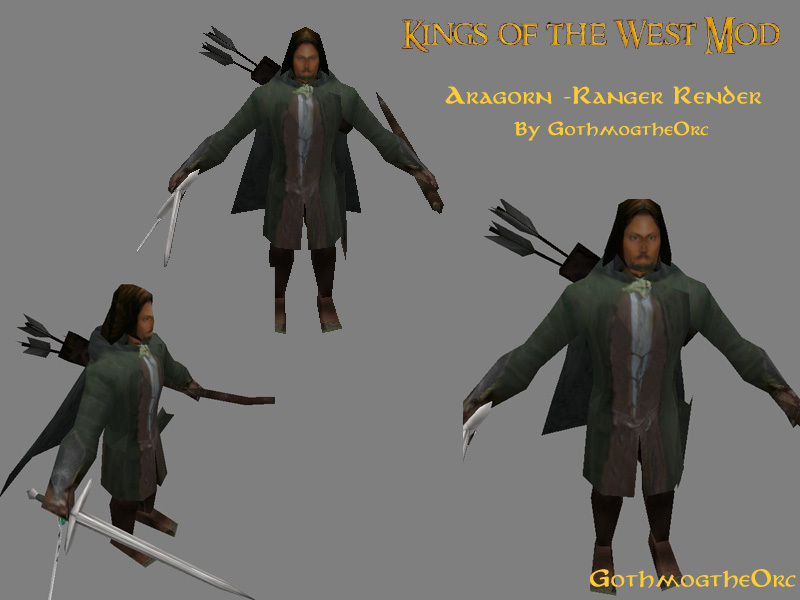 Gondor's set of heroes is probably the best group in the game... each hero also has an easily identified group that they go with (Boromir = infantry; Faramir = rangers; 3 hunters; etc) and together they are almost unstopable. 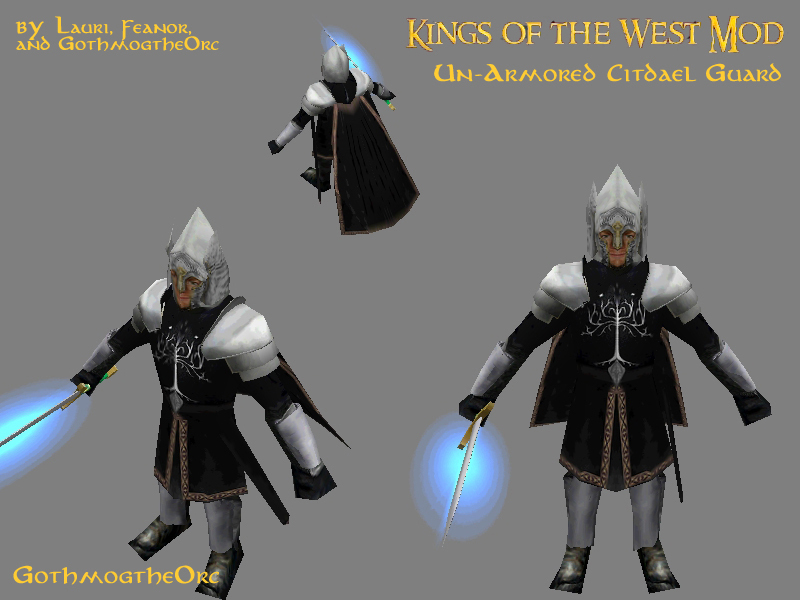 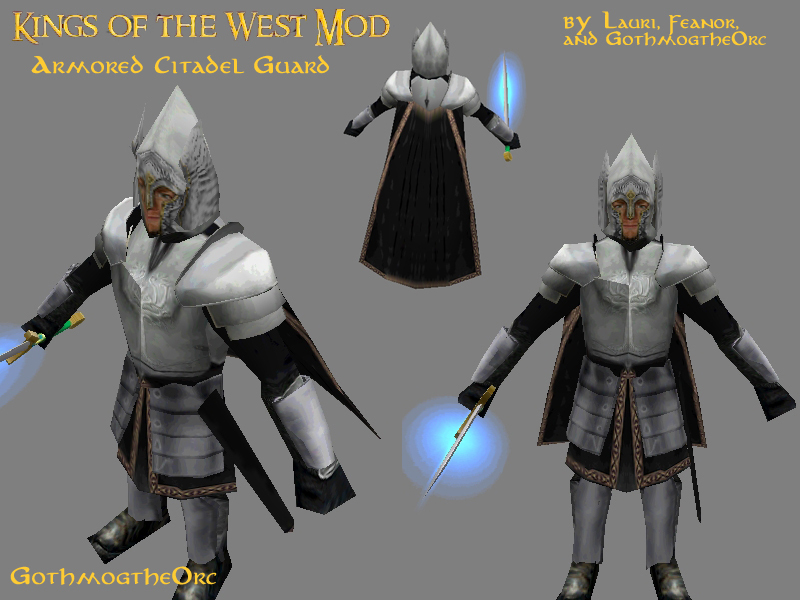 The Gandalf/Knight combo is a thing of the past, Gandalf isn't available till later in the game and the knights are limited to 2 battalions. 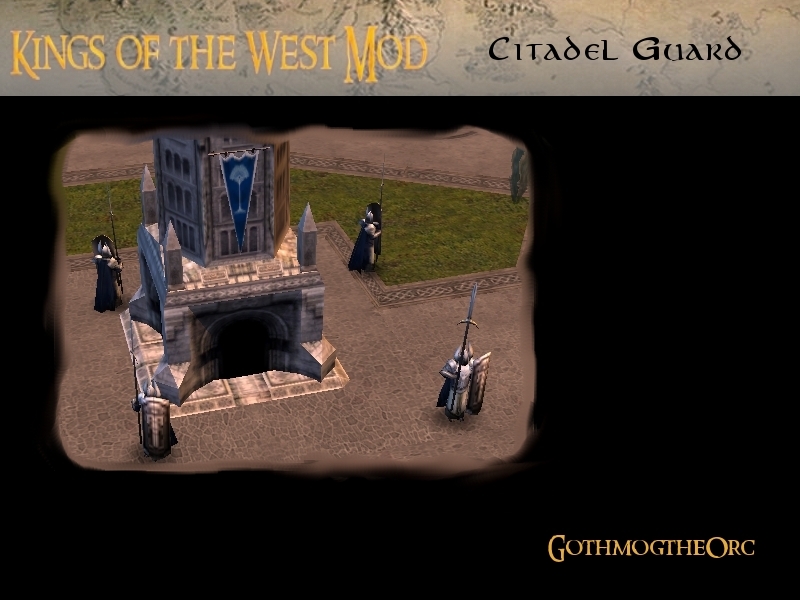 Your best bet is to get alot of infantry and heroes and use the knights/rangers for quick sneak attacks.